We are Appledown Rescue and Rehoming Kennels and we have been taking in stray dogs from many parts of the local area since 1999. Our aim is to find each and every one of our dogs a new forever home where they can feel loved and secure, often for the first time in their life. Although we are a small organisation, at any one time we can have 50 dogs staying with us which means that if you are looking for a dog, we will almost certainly have something to suit you, your family and your circumstances. 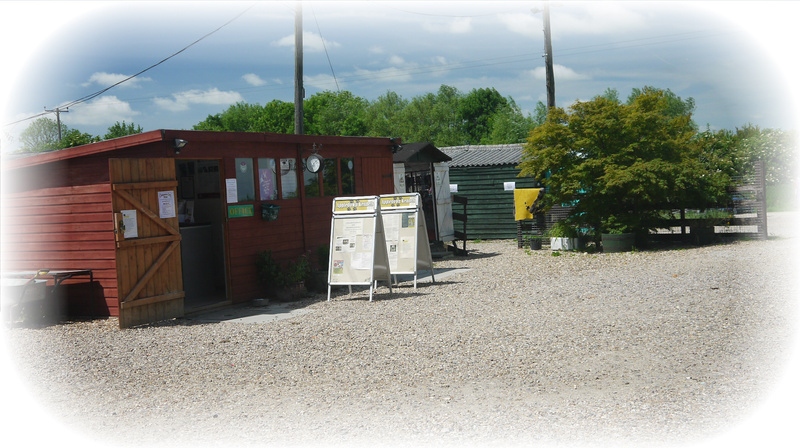 Come and have a look around – you will find a range of breeds, cross-breeds, ages and sizes. We never put a dog to sleep unless for medical or psychological reasons, which means that any dog we deem suitable for adoption has a home here at Appledown for as long as it takes for the right new owner to find them. We have tried to include lots of useful information in our website. If you still have questions you need answering however, please do get in touch. See our Contacts page. If you are on Facebook join our official page. It is where you can find all the latest news and event listings. It is also where you can find photo albums of the dogs currently looking for homes. 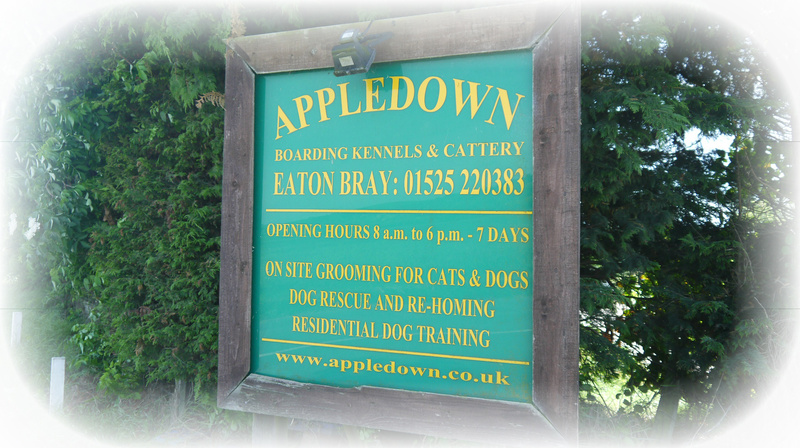 You can follow us on Twitter, @AppledownRescue. 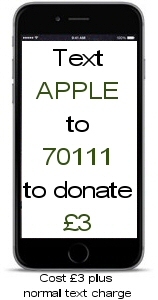 Appledown Rescue gratefully acknowledges the help and support given by Safestore of Cosgrove Way, Luton. Please see our facebook page for the latest information.